An introductory class on the ethics, principles, and techniques of permaculture. 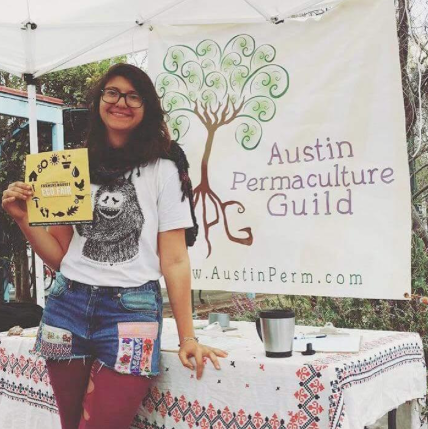 We will go over the history of permaculture and how to integrate it into cities, landscapes, businesses, and homes.This class will give people a better understanding of the basics of Permaculture and how to apply it to all areas of their life. Permaculture has become a catch phrase but many people may not be aware of the origins, the ethics, or the principles. Most people I talk to think that permaculture is just a better alternative to agriculture when the reality is permaculture can be applied to organizational structures, economies, and even whole towns (transition movement). This class will give people a better understanding of the basics of Permaculture and how to apply it to all areas of their life.